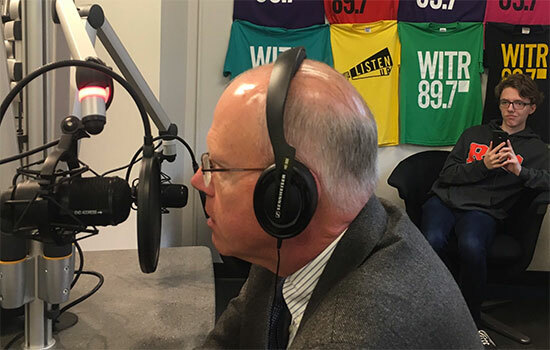 WITR-FM (89.7) presents Ask Munson, featuring RIT’s president taking listener questions live at 1:30 p.m. Wednesday. WITR-FM (89.7) presents Ask Munson, featuring RIT’s president taking listener questions live at 1:30 p.m. Wednesday. To ask a question, tweet @WITR897 using #askmunson. This is the first in a quarterly series of live radio shows this academic year. You can also follow President Munson on Twitter: @RITPresident.